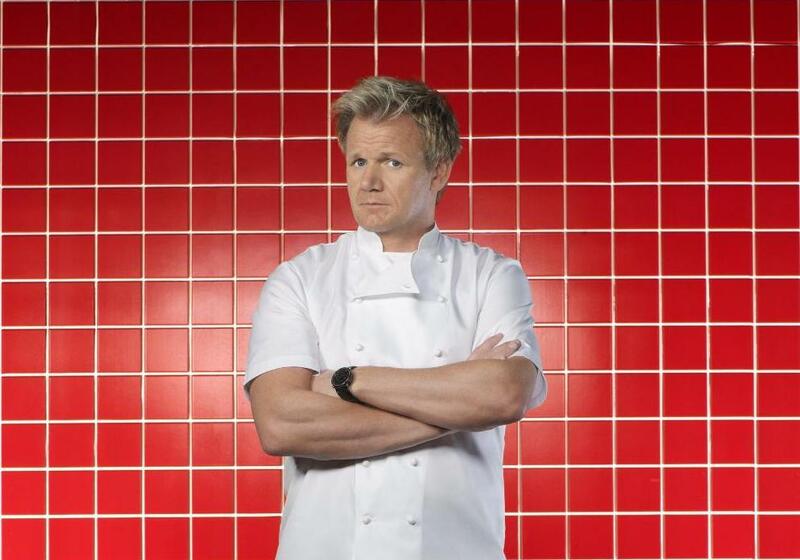 FOX ordered the second season of Gordon Ramsay’s 24 Hours To Hell And Back. Produced by Studio Ramsay, each episode of the series features Ramsay as he travels around the United States in search of restaurants on the brink of closing. In 24 hours, Ramsay will turn these declining restaurants around.